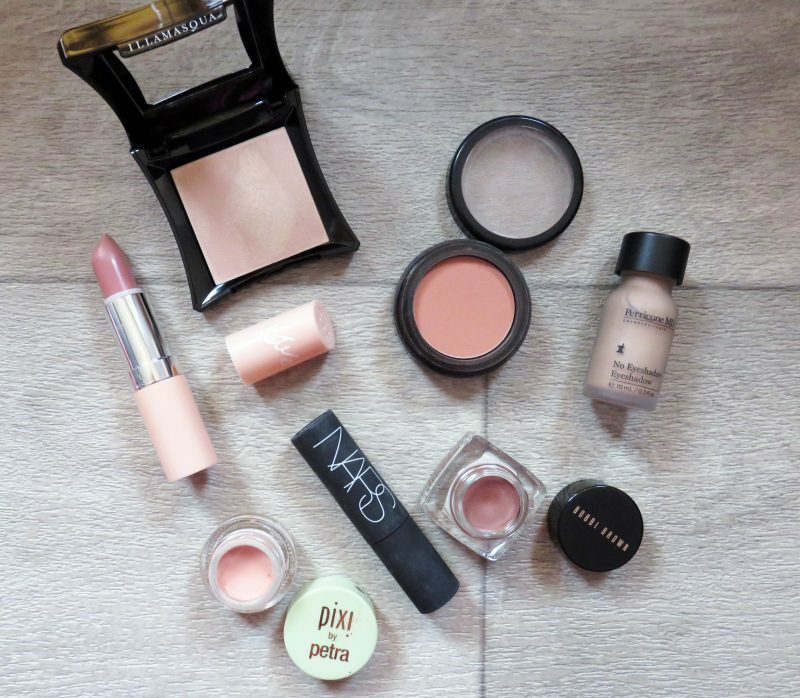 If there’s one makeup hue I love to have present on my everyday face, it has to be peach. Peach is one of those soft, feminine shades which can soften a complexion, brighten the skin, add a healthy flush and create a modern take on the English Rose look – all at once. 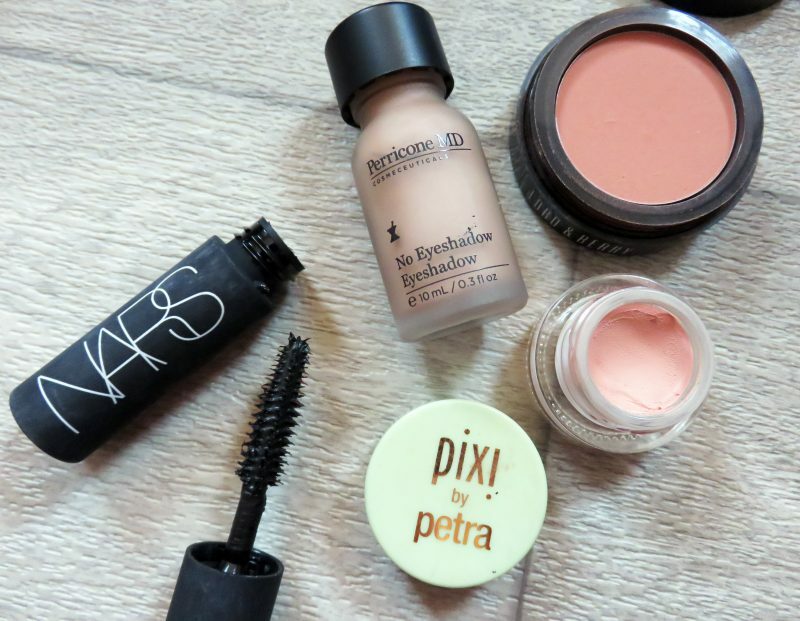 I recommend peachy hues and tones a lot to women, especially when I carry out bridal makeup. 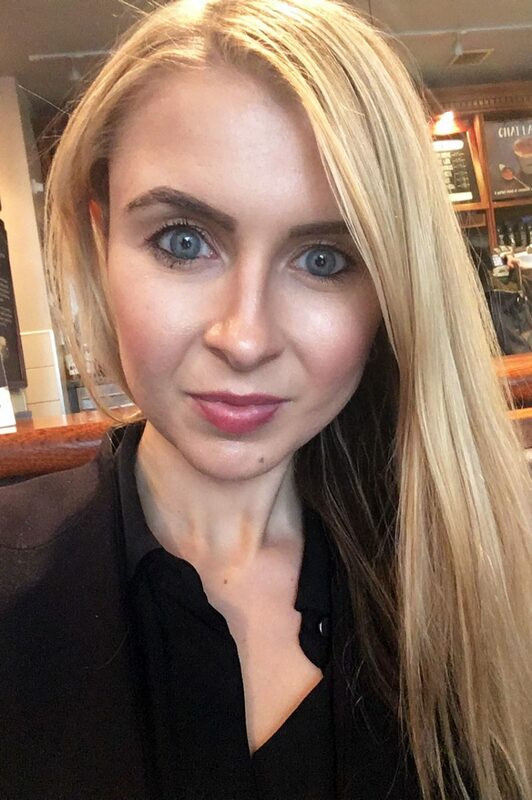 In my opinion – and from experience – peach colours suit pretty much everyone when used in cosmetics, from dark skin tones to those whiter than white. I also find it balances out those with pinky tones which don’t need much extra colour adding, in case it brings out the pink in a negative way. Many could argue this is a gold tinted highlighter, but when applied, it actually delivers a champagne peach shade. I love Gleam in Aurora due to its lightweight, iridescent cream texture, which is super easy to use for instant highlighting.The sheer, pearlescent pigments contain skin boosting Vitamin E and Mica Mineral, which provides the a soft, silky texture in a cream compact. 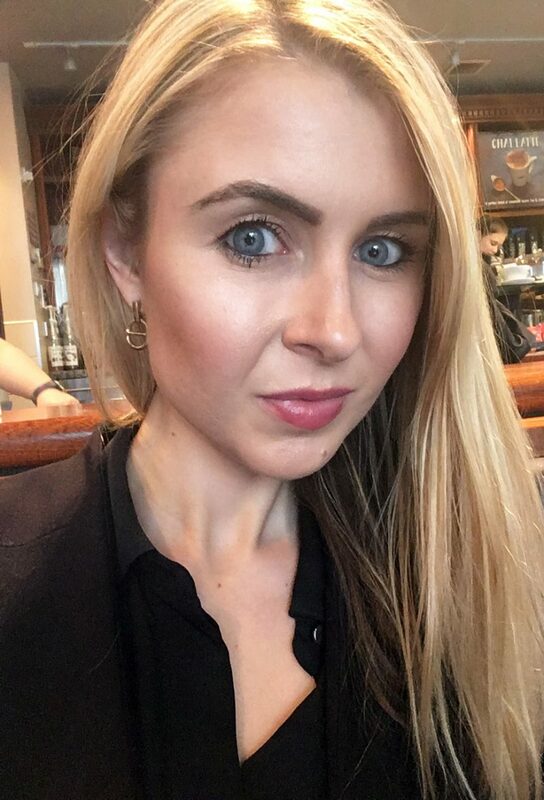 I simple apply foundation and concealer, and finish my dabbing this along the tops of my cheeks, corners or eyes and under my brow bone and lightly blending in. I then finish with a coat of sheer face powder. 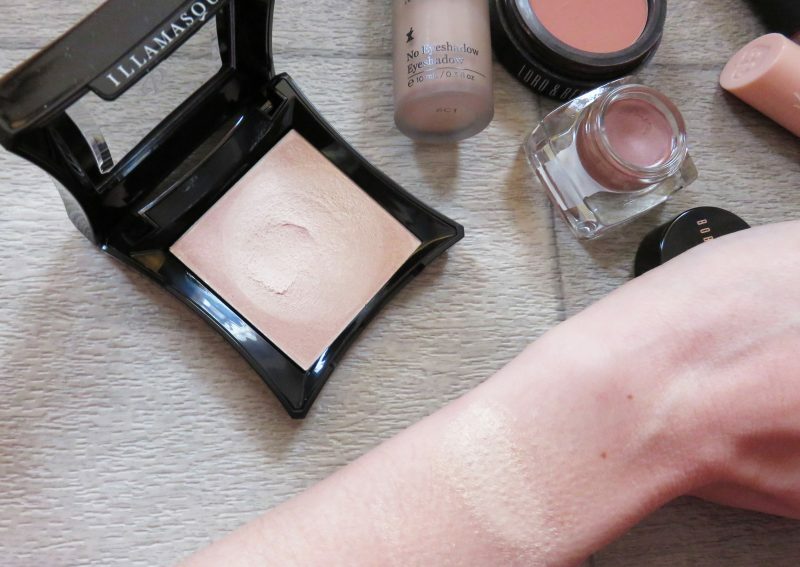 It’s absolutely amazing for creating an alluring, natural glow that lifts and highlights both face and body. 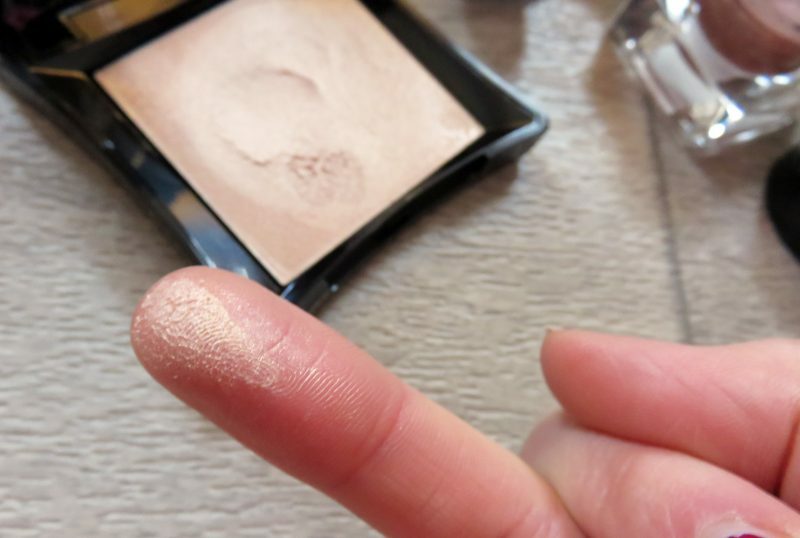 Great for those who haven’t yet mastered the art of highlighting and strobing and want an easy-to-use product! 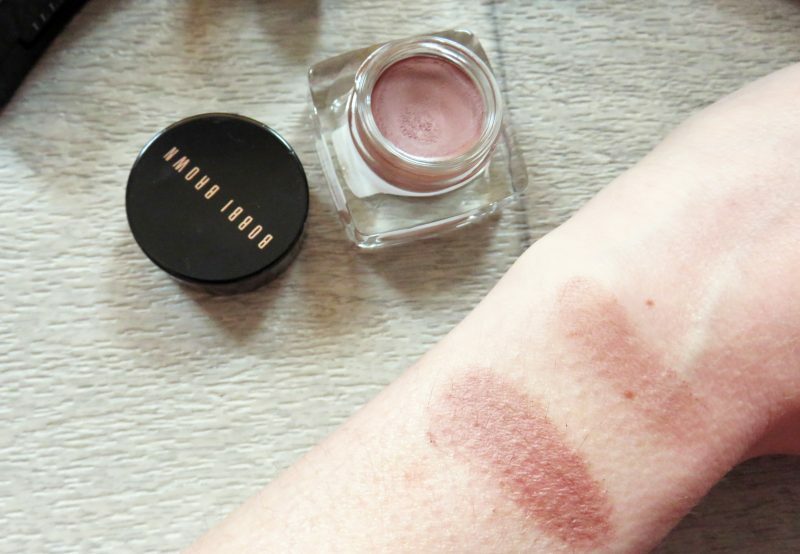 I’ve recently raved about Bobbi Brown’s cream eyeshadow pots over on the blog before (you can take a read here) but this Malted shade is a new discovery for me. These cream eyeshadow pots are easily blendable and come in a rich, pigmented texture which glide onto the eyelid without smudging or sitting in the creases. 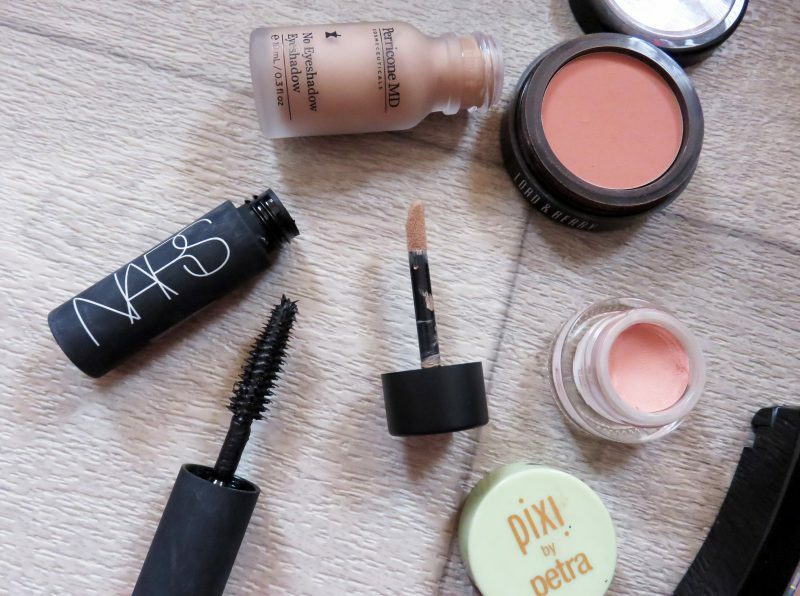 The best bit is that they are super long-wearing, and this malted shade delivers a soft, creamy and slightly glistening peachy shade to the eye lid. Now this is one of my favourite eye products, working as the ultimate base for eyeshadow, or wearing alone on days when I don’t want to wear any eyeshadow colours. It’s an innovative serum that combines Dr. Perricone’s patented skincare technology with cutting edge makeup science, creating a fresh, peachy look for the eyelids. Perfect for those days in the office! It’s formulated with Acyl-Glutathione, which instantly brightens and awakens the eyes, providing a youthful, natural look. I simply apply the applicator to my eye lids and blend in. Lovely! It costs £29 but it lasts for aaaaaaaages, so I see this as an everyday investment product. 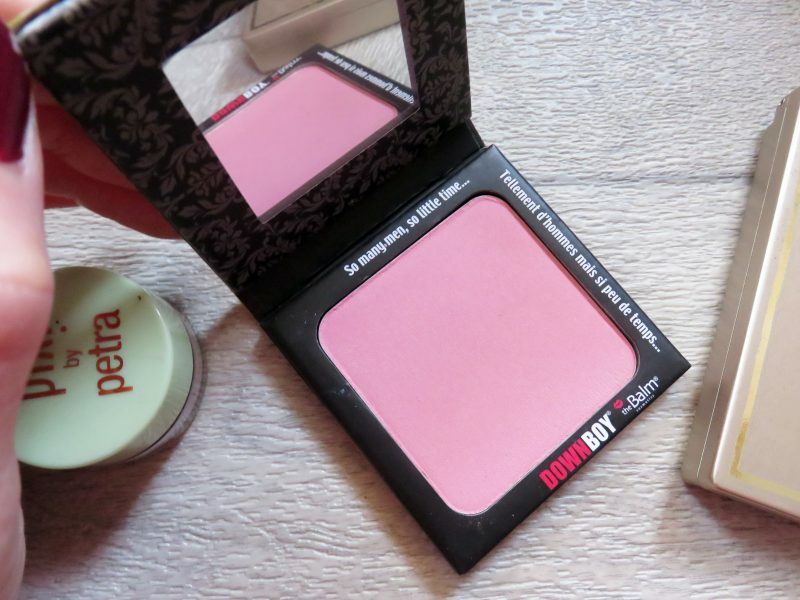 Now this blusher is my all time favourite ‘go-to’ for that natural but slightly made-up look. Honestly, if you are stuck what shade of blush to go for, I can’t rave about this soft, fresh peach shade enough. 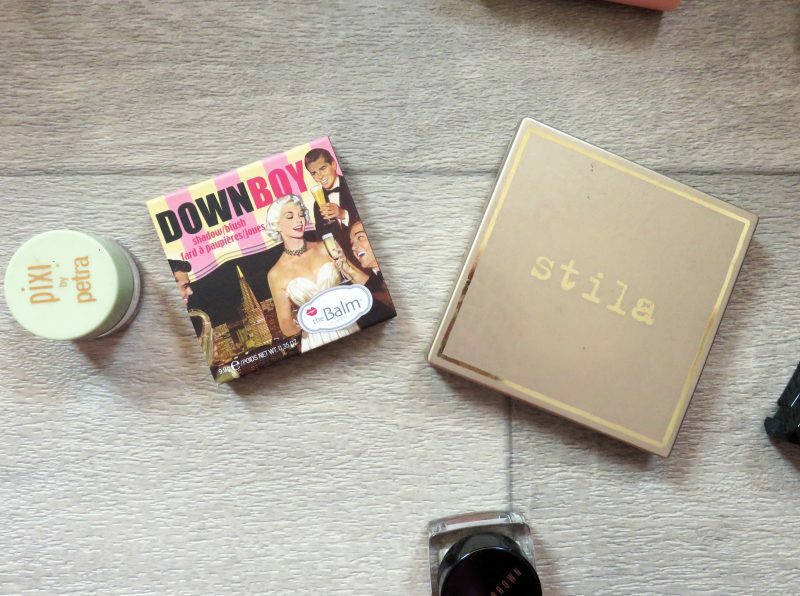 It costs £18 for a pot from BirchBox, and is one of the most beautifully silky powder blushes I’ve tried to date. The sheer formulation blends seamlessly into skin for a healthy pop of colour, and you can build it up for more impact if you wish. I apply it to the apples of my cheeks for that natural, healthy looking pop of flush. 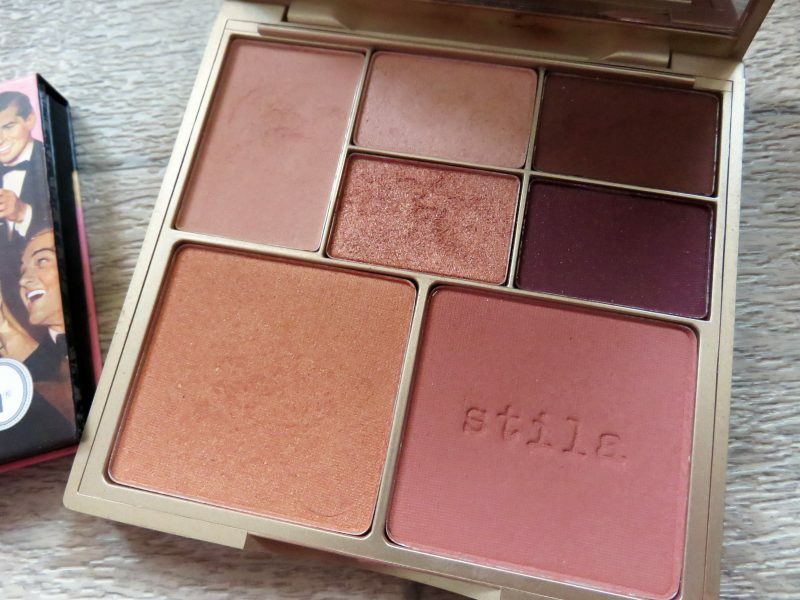 My other favourites are these little heroes I carry around in my daily makeup bag: Stila Perfect Me Perfect Hue Eye and Cheek Palette in Light, which presents the prettiest array of pinks, peaches and nudes for the eyes and cheeks. Some of them are matte and fresh, others are more metallic and shimmery. It’s the best palette to keep with you at all times if you need to spruce up your look throughout the day. 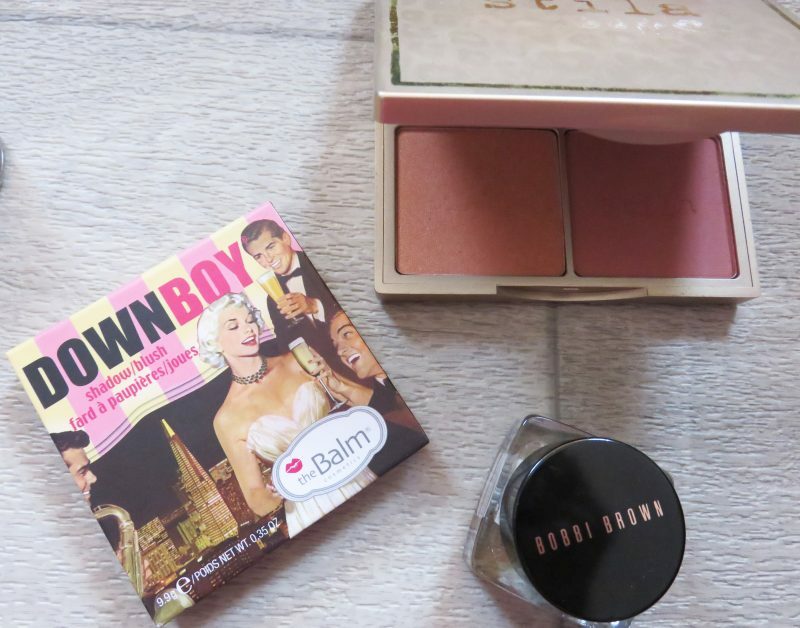 I also love the range of blushers from The Balm – a makeup brand I’ve not long discovered. If you’re a packaging obsessive like me, then you’ll love this brand. It’s so bold, cheeky and girly! And last but not least – Pixi Concealing Concentrate, which comes in a deep peach shade but magically adapts to anyone’s skin colour and tone. This is the holy grail of concealers due to its clever peach shade which acts as one-shade-suits-most colour-adaptive cover-up. Pixi’s Concealing Concentrate has a phenomenally lightweight, easy-to-blend formula but is packed with a lot of pigment which effortlessly disguises dark circles, blemishes and imperfections. I apply it before my foundation, and reap the awards of long-wearing, crease-resistant coverage. It’s also packed with anti-ageing vitamin A, brightening vitamin C and antioxidant vitamin E, to help the under eye area appear more even-toned and luminous. Here’s two little snaps of me wearing my Pixi Concealer and Lord and Berry Blush in peach. Although not super clear, you can see I’m taking this peach princess look very seriously!